In the marine sector, batteries are an essential electrical product. However, the general battery safety is very low, so the battery must be equipped with an explosion-proof function. 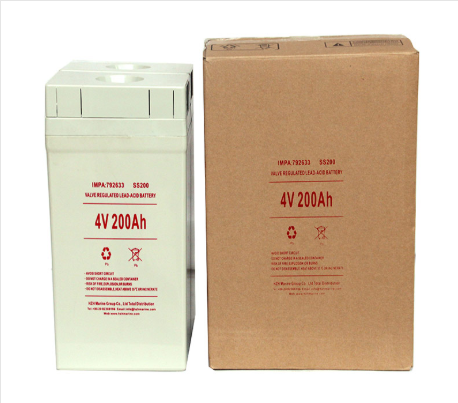 Below Marine Battery Supplier introduce the types of explosion-proof batteries. 1. 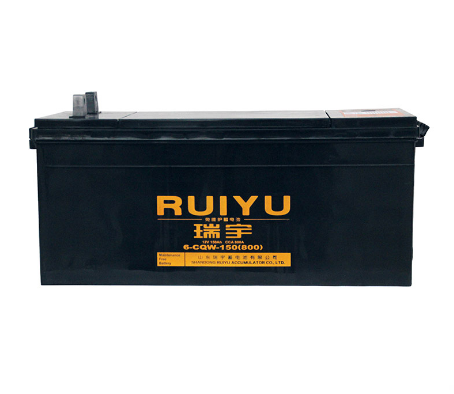 One-time explosion-proof battery is also called explosion-proof dry battery. After the power is used, it can not be re-used and reused. 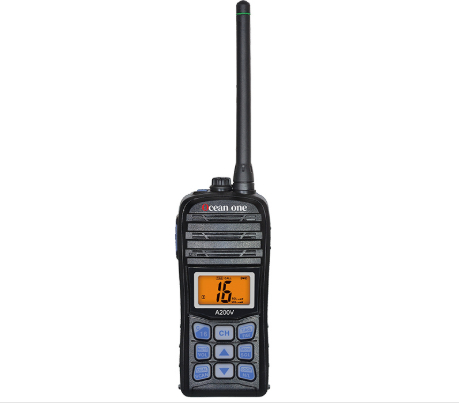 It is simple, reliable and easy to manage. 2. Secondary explosion-proof battery, also known as explosion-proof battery, can be used repeatedly, but it is strictly used and rigorously managed, otherwise it will affect the use effect and life. However, the explosion-proof performance is a little worse than the one-time explosion-proof battery. 3. Ordinary explosion-proof battery is a general explosion-proof battery. Its explosion-proof effect is strictly conditional. Otherwise, it is not explosion-proof. The vast majority of the market is ordinary explosion-proof batteries, including lead-acid explosion-proof batteries. 4. Maintenance-free explosion-proof battery, no explosion occurs under any circumstances. This is the best explosion-proof battery that is required for safety, shipping, industrial, etc. As a supplier with many years of experience in Marine Battery, Huazhihang cooperates with brand battery manufacturers to produce customized marine batteries. The factory direct sales, timely grasp the first-hand information, and provide high-quality battery products to the shipbuilding industry. 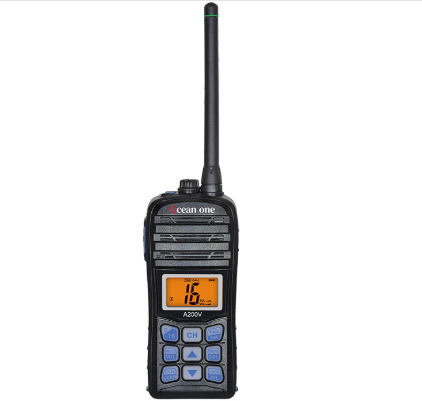 It provides 2G, 4V, 12V series valve-controlled sealed (AGM) and colloidal (GEL) lead-acid maintenance-free batteries for marine, power supply systems such as start-up, communication lighting, backup batteries, and uninterruptible power supplies.